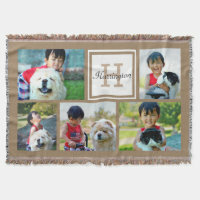 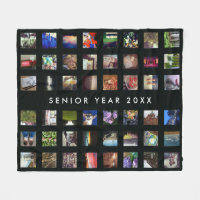 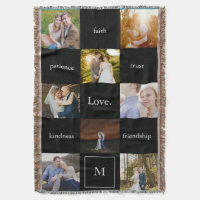 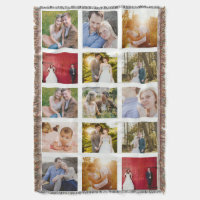 Shop for photo blankets and add your favourite photos to any featured blanket. 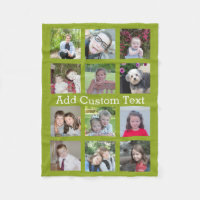 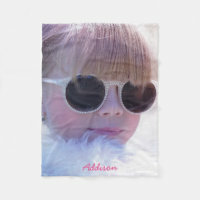 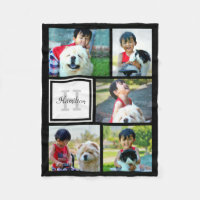 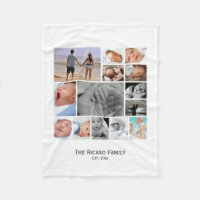 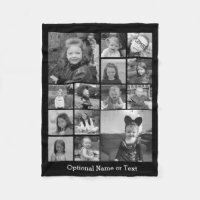 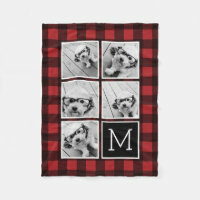 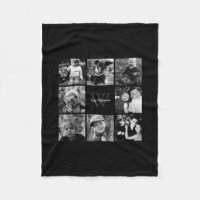 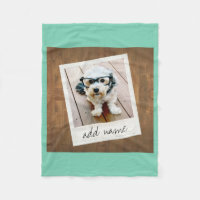 Whether you want to get just the one photo printed or a collage of photos, Zazzle offers a range of blankets to choose from which you can easily customise today. 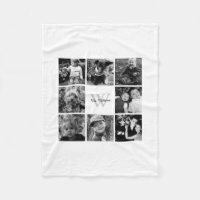 These personalised blankets are available to buy in different sizes over on Zazzle and if you can’t find a fleece blanket for you, you can create your own with your artwork, photos and text.